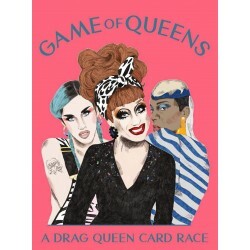 Who is the most outrageous-Trixie Mattel or Divine? Who is the funniest-Coco Peru or Lily Savage? 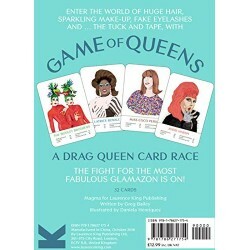 Enter the world of huge hair, sparkling make-up, glitter galore, fake eyelashes, and ... the fine art of the tuck and tape, with Game of Queens! 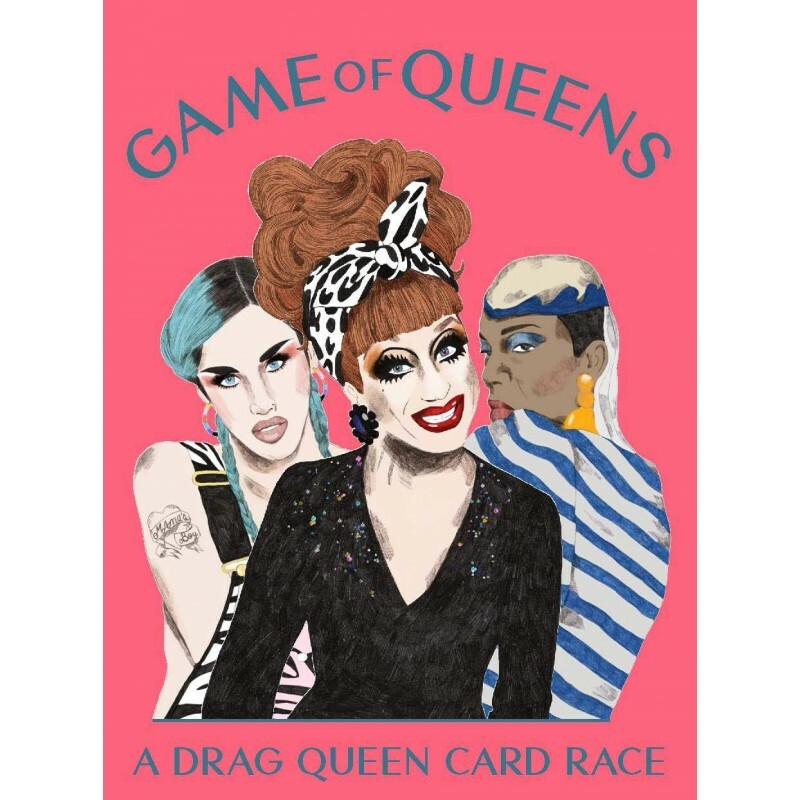 Pitch queen against queen from across the carnival court of drag, from the female impersonators who pioneered drag performance in the 1970s up to the superstars of the scene today.